Executive Home to be Built in Paradise! Gorgeous family home to be built in Meadow Heights, Paradise. Open concept main floor with eat-in kitchen and main floor laundry room! 4 bedrooms and 2.5 baths. Allowances as follows: $10,000 cabinets, $10,000 flooring and $1,000 fixtures. For more info and pictures click here! 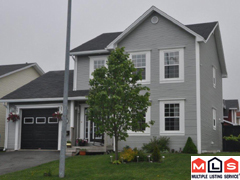 Still available, unique 2-apartment home on extra large lot in Portugal Cove-St. Philips! Home has undergone updates in the past few months and is ready to move in! There are 4 bedrooms and 2.5 baths; 3 bedrooms in the main unit and a 1-bedroom basement apartment. THe main living area has 22foot vaulted ceilings and an open concept floor plan. Must be seen to be appreciated! 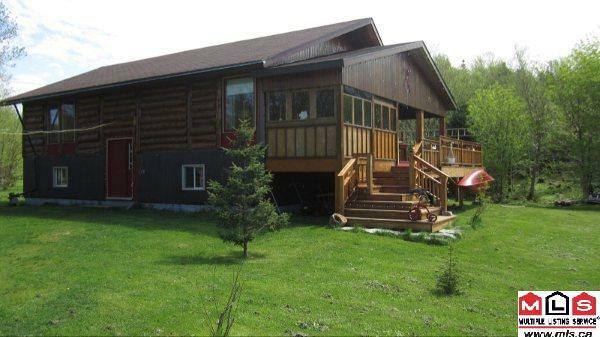 Charming log home in Noel's Pond on the West Coast of Newfoundland! Just 5 minutes from Stephenville and 45 minutes to skiing at Marble Mountain. The home has 3 bedrooms and 2 baths all on 2 acres of land! Price has been reduced to $249,900 and owners are anxious to sell! Click here for more pictures and information! Still available; gorgeous executive home to be built in Paradise! Last lot available in the family friendly area of Meadow Heights! 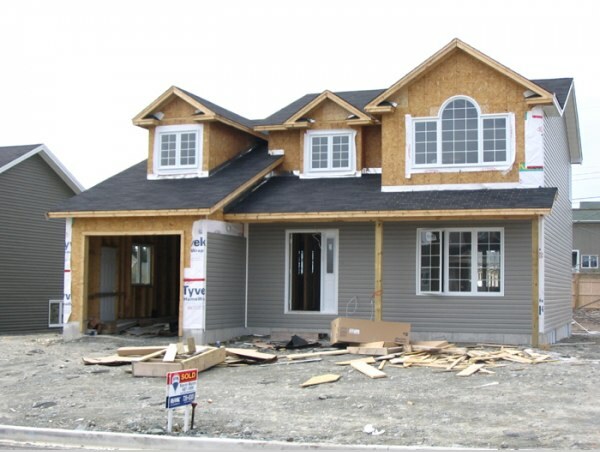 This home will feature 4 bedrooms and 2.5 baths. For more info and pictures click here! 15 Rembrandt Blvd and 32 Tyrell Drive! 2 beautiful homes in Paradise, NL. For more homes still available click on "Properties"
We are proud to announce that this Aug 14th, 2:00 PM to 4:00 PM we will be hosting an Open House at 103 St. Thomas Line , Paradise. This is an opportunity to visit this excellent Single Family for sale in beautiful .